About us | Come Best Screw Ironware Industrial Co., Ltd. Established in 1985, Come Best is a manufacturer specializing in customized multi-stage cold forging screws, nuts、rivets and fasteners, and the major application industries are construction, machines, motorcycle, bicycle, sanitary, furniture and hardware. 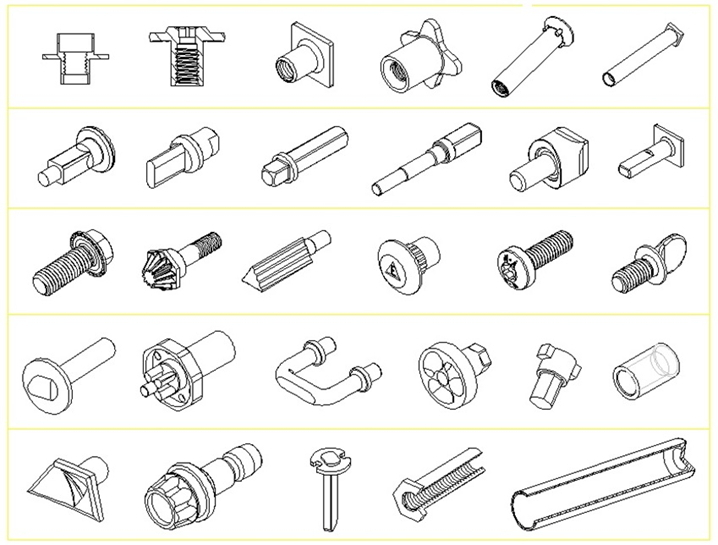 With the best production techniques and high-standard quality control, Come Best has earned clients' praise for special fasteners in the past few decades. The vertical integration of production from raw material procurement, cold forging, thread rolling, heat treatment, surface finishing, packing to the final product delivery, which does not only make production lines more flexible but also reduce lead time under the processes; moreover, we always offer full-dimension layout by our precision-testing equipments and professional inspectors. With the high quality control of manufacture, our great capacity is available for mold creating and design, experienced technicians, strictly passage quality control and humanization of corporation culture, and that is why we have built a solid name to supply the steadiest fastening to our customers.